 Apply now as an Alberta Mentoring Partnership partner by clicking here. You can also learn more about current members of the partnership, click here. Providing advice and consultation on a variety of topics for both current and new mentoring programs; including screening, recruitment, training; matching and general advice on mentoring programs. To find out how we can help please visit our Contact Us page. Remember! To be a mentor, you don’t need superhuman qualities, just human ones.